I recently found this wonderful panoramic photograph of the 131st Battalion taken at Vernon Camp in the summer of 1916. At 45-inches long it provides a sweeping view of the tented camp and a rare glimpse of a battalion ‘at ease’. After a brief recce I found a location on Google Street View that overlooks the area featured in this photograph. The outline of the hills in the background will give you an idea of the how area looks today. At the outbreak of war the 104th Regiment of the Westminster Fusiliers of Canada became a training unit for battalions in the Canadian Expeditionary Force. The first group of officers and men joined the 7th Battalion in the First Canadian Contingent and headed overseas in October 1914. The following month a second group of officers and men joined the 29th Battalion, also known as “Tobin’s Tigers”. The 47th (British Columbia) Battalion was initially formed in early 1915 with 12 officers and 608 men. The 121st (Western Irish) Battalion was formed on December 1st 1915 and was quickly followed by the 131st (Westminster) Battalion. 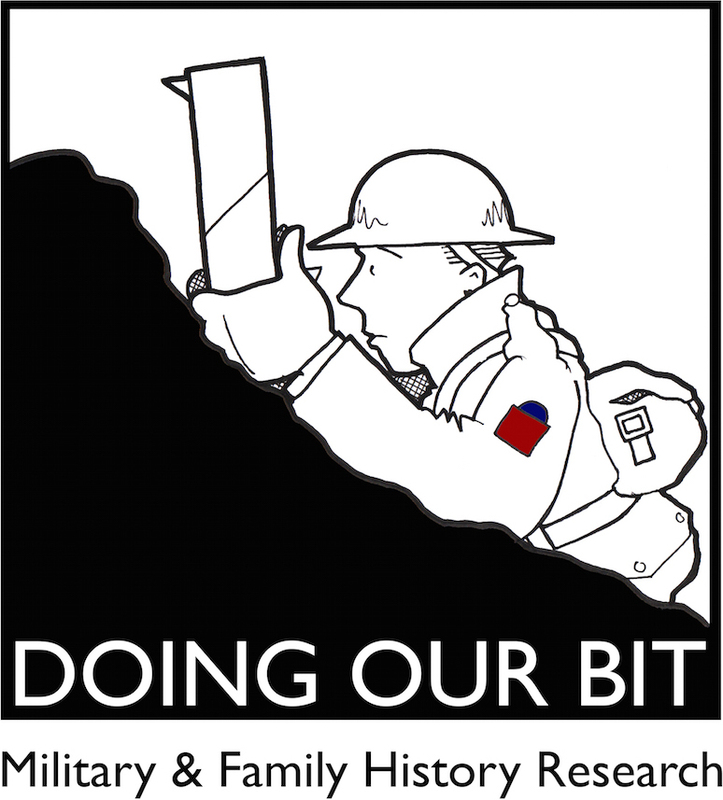 The 131st (Westminster) Battalion published a 50-page booklet in 1916 that featured photos of its’ officers and men. This booklet has been scanned and is available in PDF form on the The Royal Westminster Regiment Association website. The 131st Battalion was commanded by Lt-Col. J.D. Taylor and departed Halifax for England on November 1st, 1916. On arrival in England they were absorbed into the 30th Battalion. The 131st Battalion is perpetuated by The Royal Westminster Regiment which recently celebrated its 150th Anniversary. I highly recommend “For King and Country – 150 Years of the Royal Westminster Regiment” which was published in 2012 and is available from the Westie Kit Shop. Tagged as: 104th Regiment of the Westminster Fusiliers of Canada, 121st Battalion, 131st Battalion, 29th Battalion, 47th Battalion, 7th Battalion, Photograph, Royal Westminster Regiment, Vernon Camp, Who Goes There?